The Chicago Bulls and Illinois Secretary of State Jesse White recently unveiled the new Bulls permanent Illinois license plate. The black and red striped plate, which features the Bulls logo, was on display during a press conference at the James R. Thompson Center. Hall of Famer Scottie Pippen, Bulls President Michael Reinsdorf, and Benny the Bull were on hand for the unveiling. The public can preorder the license plates by visiting www.cyberdriveillinois.com. Fans can order random number, personalized or vanity plates. The Chicago Bulls Basketball Schools, the official summer camps of the Chicago Bulls, are coming to over eighty communities this summer throughout the Chicagoland area. The basketball camps are available for boys and girls from ages five to twelve at every ability level, and designed to have fun, work hard, and improve the fundamentals and advanced techniques of every basketball player. Full day and half day camps will be offered at various locations. For the first time in its fifteen year summer camp history, the Chicago Bulls Basketball Schools has created a unique experience for all of its summer camp participants. Each basketball camp participant, along with one guest, will be invited to the United Center for a question and answer session with a Chicago Bulls' personality and a current and/or former Bulls player. The Goose Island Pub is located across from section 108 and is open to all ticketed guests during events. The Goose Island Pub remains open one hour post-event. The Chicago Bulls Training Academy offers year-round lessons, leagues, skill development programs and Summer Camps in over 100 communities across Chicagoland and NW Indiana. The Bulls Basketball Schools, presented by Gatorade, have instructed thousands of young players. The goal of the camps is to teach young players the fundamentals of the game in a fun and positive environment. Learn about upcoming activities and programs by clicking here now or calling 630.PLAYBALL (630.752.9225). Chicago Bulls Gift Cards are no longer available. 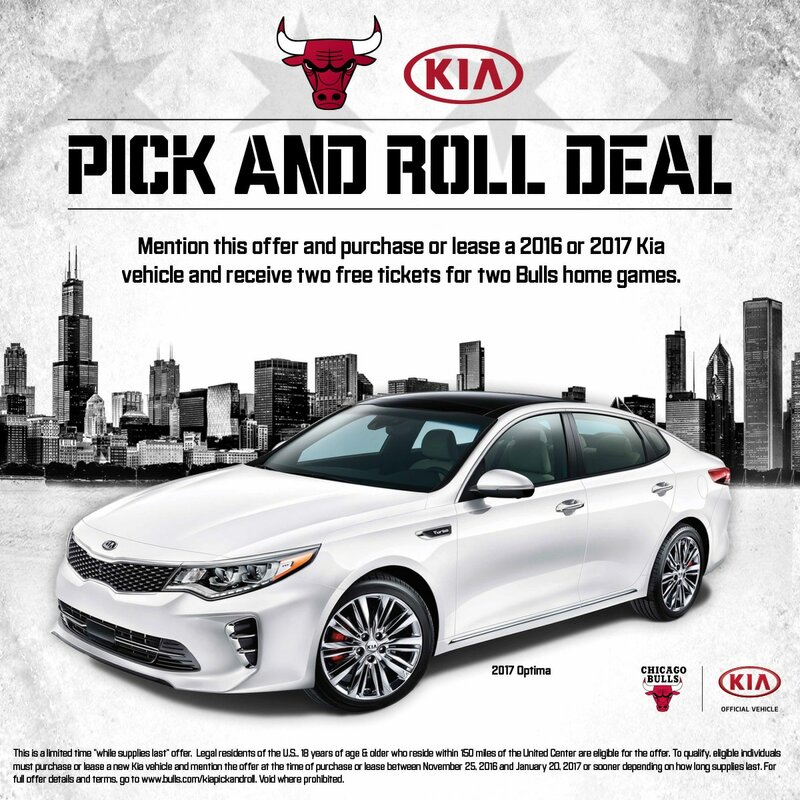 Gift Cards already purchased can be redeemed for tickets to any home game in person at the United Center box office or online at Bulls.com. Gift Cards can also be used toward merchandise online at Bulls.com through the NBA Store, or in person at The Bull Market on game nights at the United Center. Unused cards from 2009-10 can be redeemed for merchandise online at NBAStore.com.